Hey guys! How’s it going on!? Dragon Ball Super: Broly has been breaking records everywhere and people are too focused on the brand new characters that were introduced in the movie. People are in love with the new Broly and absolutely love the fact that Gogeta is finally canon! Both Broly and Gogeta Blue showed everyone how terrifying a Saiyan can become when he or she is pushed to their limits. It was really amazing! A lot of people were expecting to see some more action from Beerus and Gohan but sadly we didn’t even see Gohan even once during the whole movie. We certainly did see Beerus but he was reduced to a baby sitter in the starting of the movie. We really didn’t see much except him shouting and eating food while he was one of the pillars of the whole Dragon Ball Super franchise. His existence is crucial for the future of Dragon Ball. 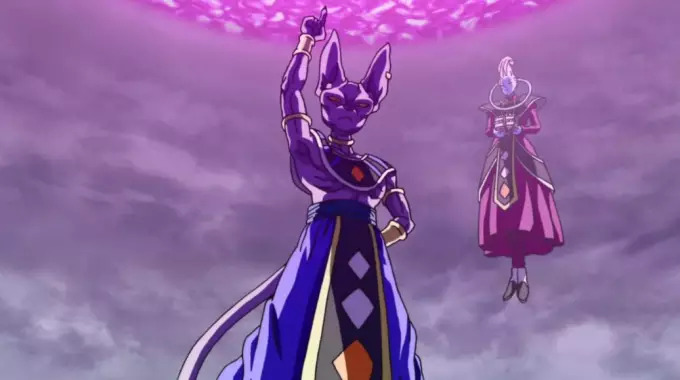 While, Beerus is the almighty powerful God of Destruction, Jason Douglas, the English voice actor of Beerus wants to share a different view upon Beerus’ power. 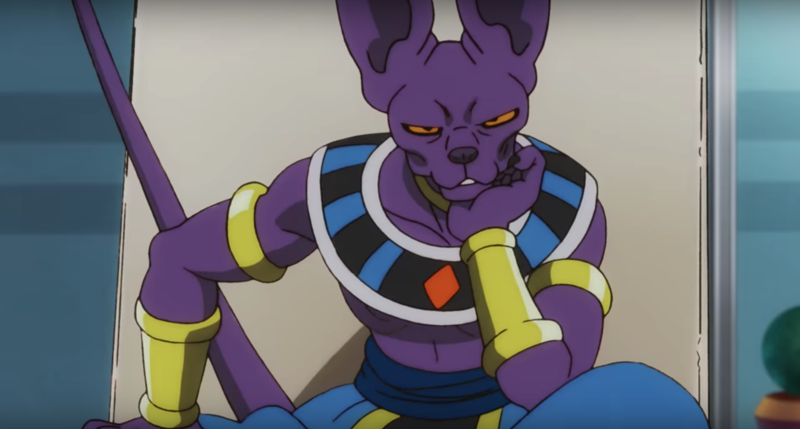 Recently, he talked to Comicbook.com where he discussed how this immense power and responsibility is a damn curse for Beerus. The power is something every fighter wishes for but it has its own pros and cons. It’s really not easy to just become a God of Destruction. Dragon Ball Super: Broly Video Reveals Goku’s Brand New Abilities! 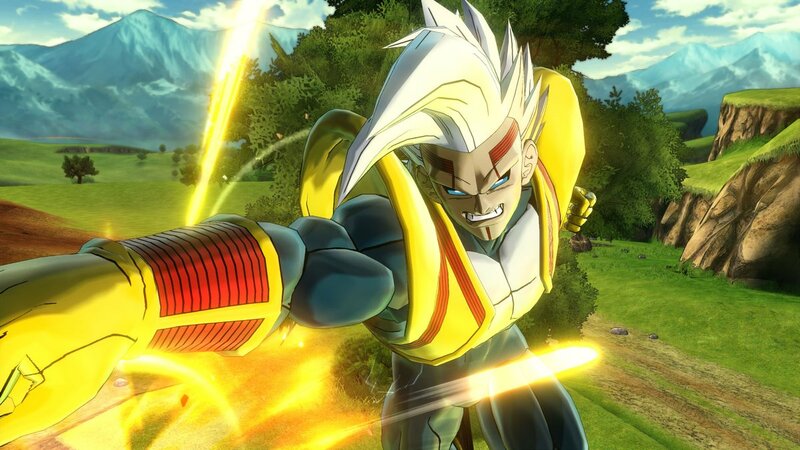 You Can Now Create Kamehameha & Other Ki Moves Using This Technology!